68 acre parcel within fifteen minutes to world-class skiing. Private and secluded yet close to town. No covenants. Mineral rights included. 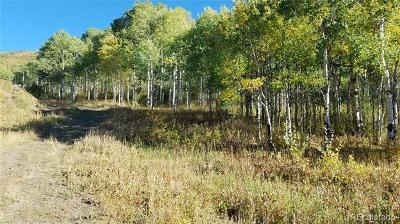 Flat areas with aspens and wooded land and game trails. Wildlife includes bear, moose, mountain lion, elk, deer. 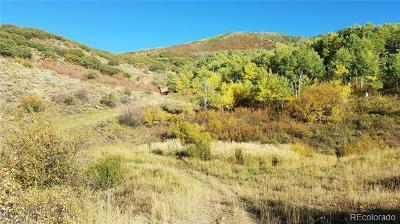 This parcel can be combined with the adjoining 9A parcel also listed for sale. 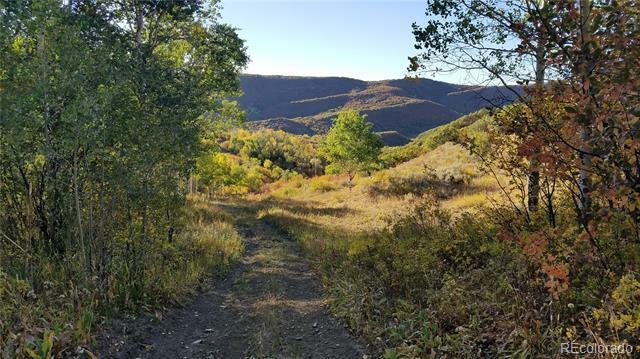 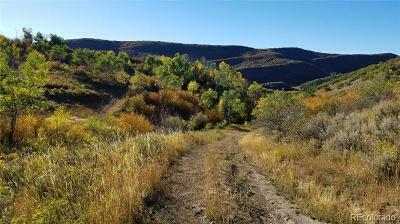 Entire 98 acres listed for $750,000. 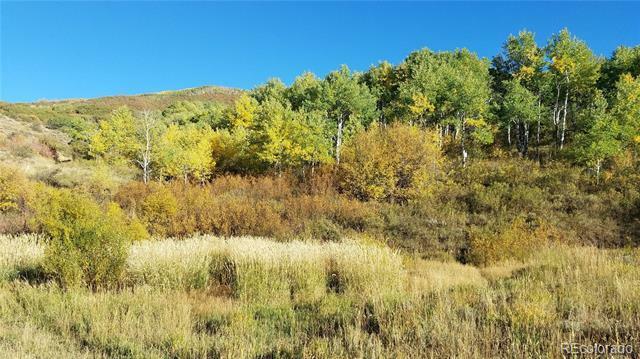 Located in the Steamboat School District.